Dr. Thomas G. Lang is a specialist in fluid dynamics. He has degrees from Caltech, USC, and Penn State. He has authored over 80 papers, and has more than 30 patents on advanced surface and undersea vessels. He has received many awards related to fluid dynamics, including the prestigious David W. Taylor Medal awarded by SNAME, and the SWATH Ship Pioneer Award presented jointly by nine US engineering societies. Dr. Lang worked for 27 years at a Navy research center in San Diego where he initiated and headed the Advanced Concepts Division. He retired in 1978 to form SSSCO, a California corporation to support his continuing inventions and R&D in fluid dynamics. 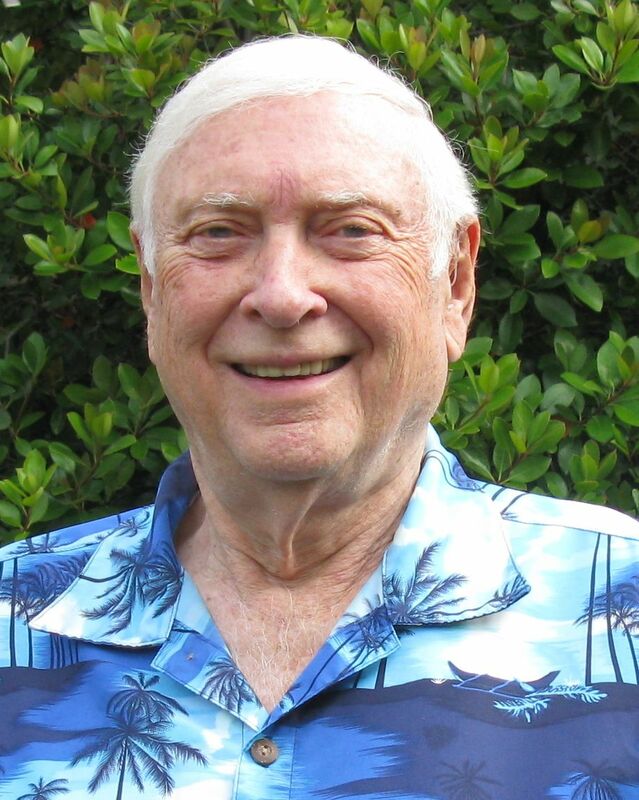 Dr. Lang resides in California where he developed his unified theory of physics as a spare-time activity that started in 1950 at age 21, two years after graduating in ME from Caltech. This new theory is presented in his new 164-page book "Unified Fluid Dynamic Theory of Physics, 3rd Edition" first published in Sept, 2011; a more readable 48-page version "Our Fluid Universe" published in 2013, and a more informative 41-page version "Unified Theory Solves The 25 Greatest Mysteries in Physics, 5th Edition" published in 2015, are all available at Amazon and other bookstores. His website is tglang.com.